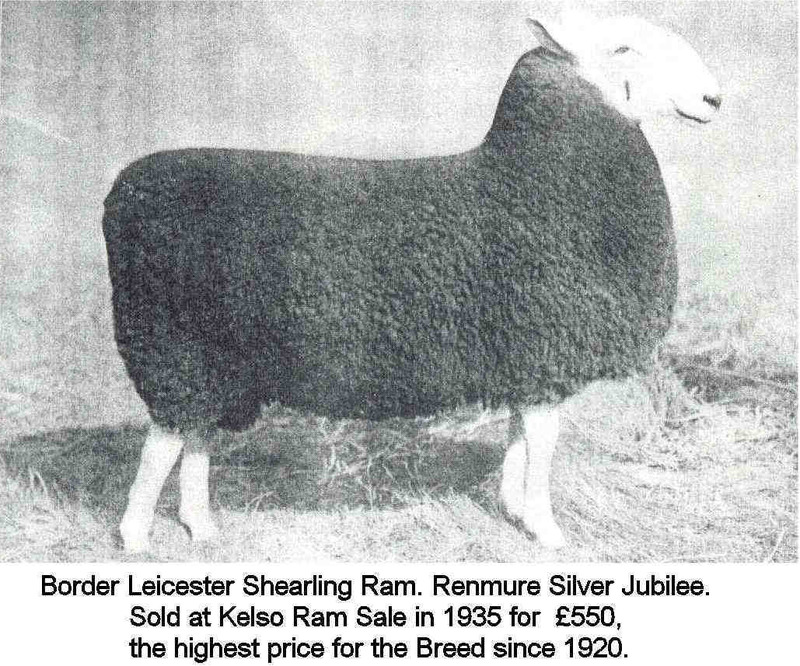 Border Leicester sheep originated from the border region of England and Scotland. They are the lineal descendants of the Dishley Leicesters made famous by Robert Bakewell of Dishley, Leicestershire (1726-95). 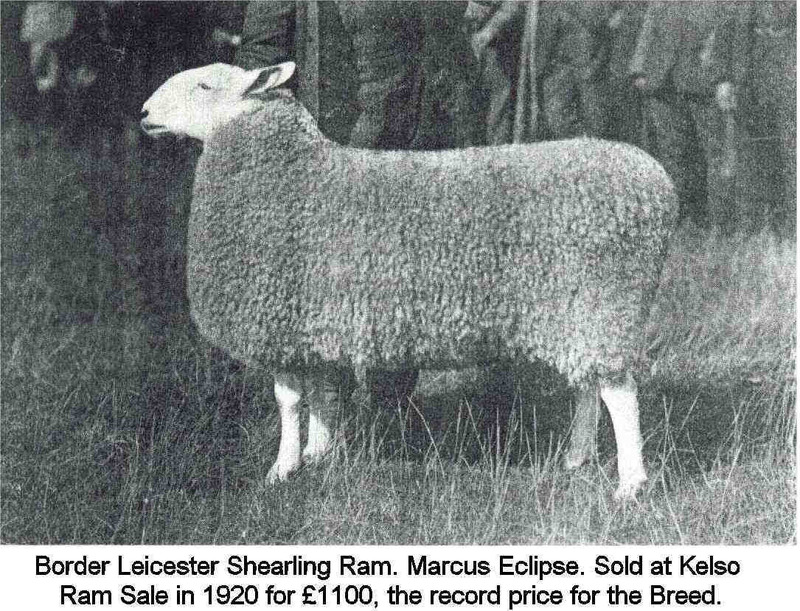 These improved Leicesters were first introduced into Northumberland by the Culley brothers in 1767, and soon became the breed of choice in that area. 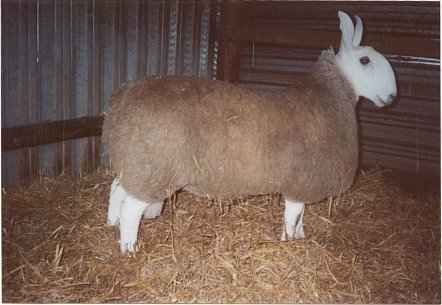 By 1850, the Northern breeders had evolved a type of sheep that was different from the sheep found in the Southern areas. 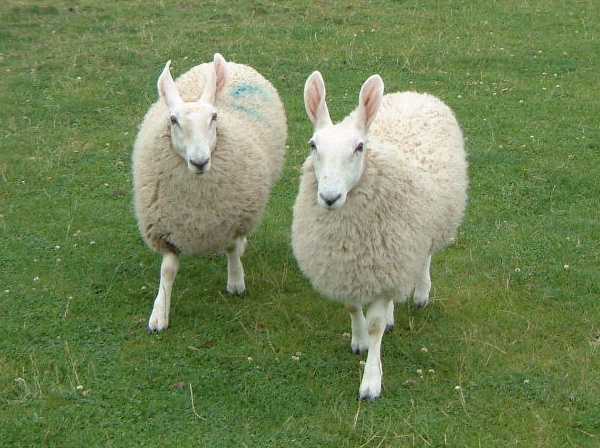 These northern-bred sheep had a longer body than the southern animals, had a more developed brisket, and exhibited a more graceful neck and head set. 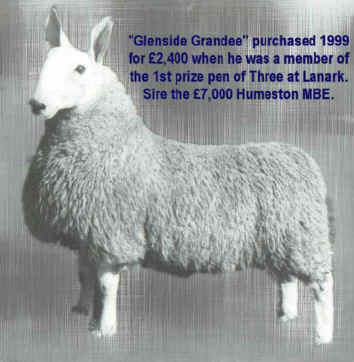 In the literature published by The Society of Border Leicester Sheep Breeders of the United Kingdom, the Border Leicester is valued most highly for his “use as a Crossing Sire on the smaller and upland ewes.” The characteristics he passes on to his progeny include: conformation, prolificacy, hardiness, rapid growth rate, abundant milk production and devoted mothering, and an improved fleece quality. All of these traits make the Border Leicester sheep a superb candidate for being a top producer of the best quality market lambs. The Border Leicester breed can now be found in Scotland, England, Wales, Ireland, Australia, New Zealand, South Africa, France, Spain, Portugal, Canada, U.S.A., Colombia, British Guiana, India, Japan, Yugoslavia, Iran, Hungary, Russia, China, and Turkey. 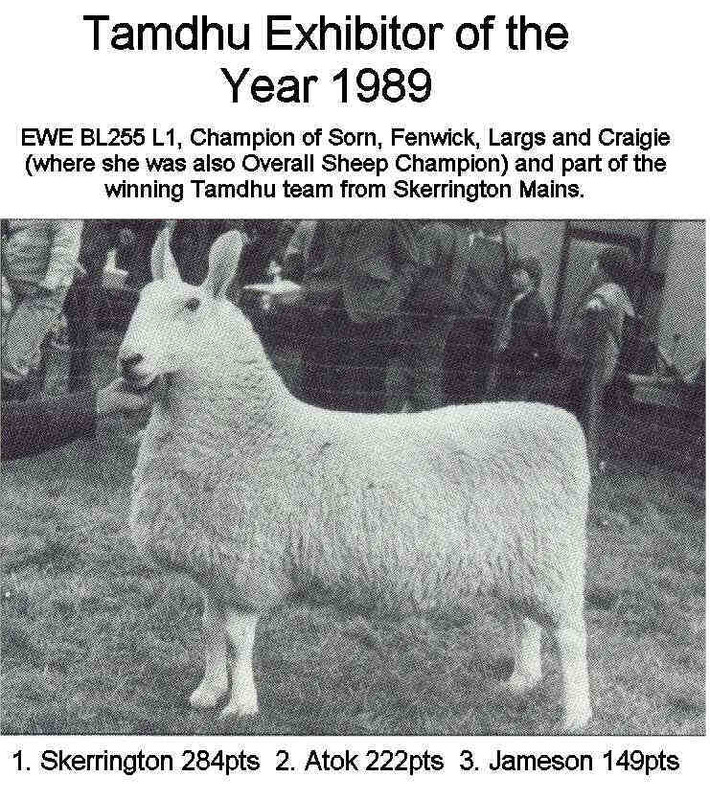 They are highly prized in these countries as a sire for fat lamb production. Visit our associate in England! Here in the United States, the Border Leicester is a favorite among handspinners for their long-stapled and lustrous fleeces. It has been this demand for spinning-quality wool that has kept the breed going strong in this country. At Dún a Sí Farm, we are breeding the Border Leicester true to its original purpose. 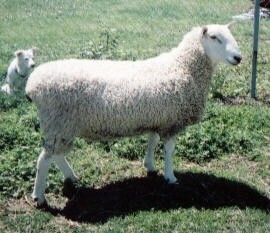 Our sheep are bred for lamb production as well as for the beautiful lustrous fleeces. We shear in March and lamb in April and May. healthy environment with no synthetic additives. 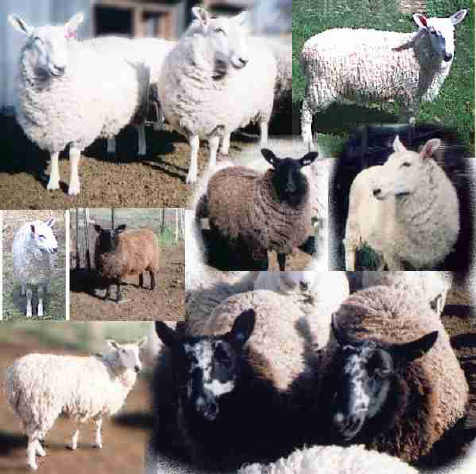 The farm sells lustrous fleeces, which are available in white and natural colors. Our flock is OPP negative and is raised on green grass and plenty of sunshine. Fleece samples available for $5. Please specify white or colored.